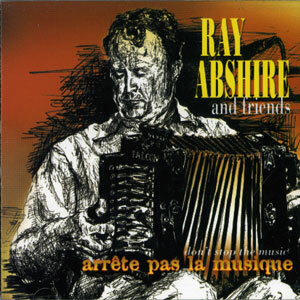 Ray Abshire is one of Cajun Music’s best kept secrets. 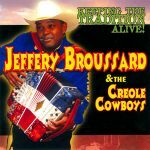 His soulful accordion style and vocals surround you with the purest sound of Cajun music. 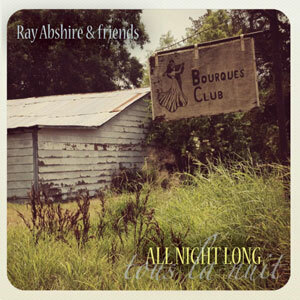 Accompanying Ray are three premier musicians from today’s generation of Cajun Music… Kevin Wimmer, Courtney Granger, and Andre Michot. 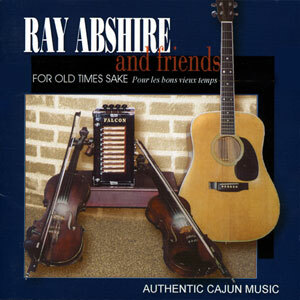 This is authentic Cajun music at its best! Released in 2003, 18 tracks.